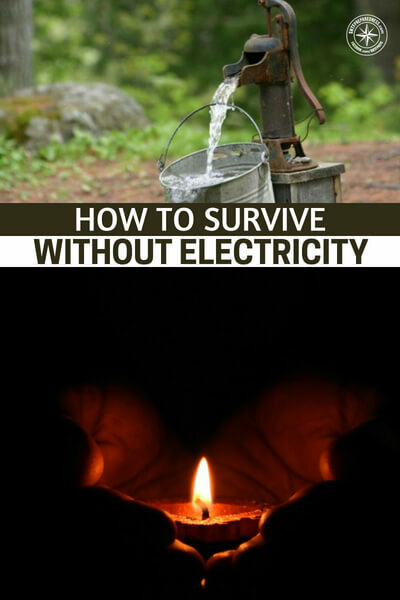 We’ve become so reliant on electricity that many of us wouldn’t know how to survive without it. Electricity powers everything we do- cooking, bathing, cleaning, staying updated on the news, staying cool, etc. If you’ve ever been without power for more than a few days, then you know how inconvenient it is. You’re hot, can’t cook, can’t bathe, and can’t stay updated on what’s happening in the world. It’s almost as though you’ve been thrown back into the stone ages! And it’s not a question of “if” the electricity is going to go out- it’s a matter of “when”. Whether it be an EMP attack, natural disaster, or something else that takes out the power grid, you don’t want to be left unprepared. Most people don’t have a plan for surviving without electricity, but all of that is going to change today. 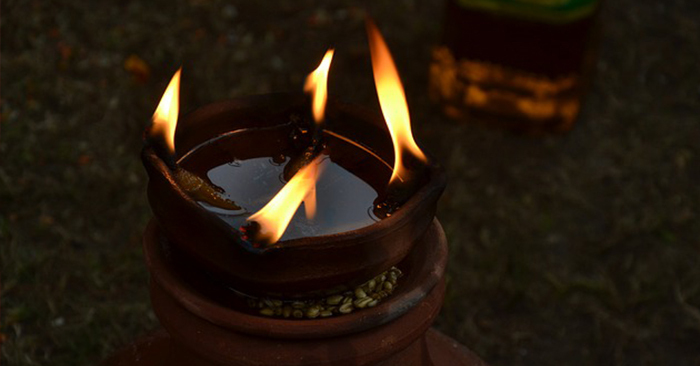 To survive without electricity, you need to make light your main priority. Humans are incredibly inefficient without light. Without it, it’s impossible to do even the most basic tasks. Once you’ve prepared your lighting systems, it’s time to worry about food and water. In a long-term electricity outage, you might not have the luxury of going shopping for groceries or water. So you should have plenty of them stocked up beforehand. You’ll also need to worry about sanitation. If you don’t know how to properly deal with human waste, then your home can become a dangerous and toxic place to live in. Finally, you’ll need to deal with alternative forms of heating and cooling. These are things that we’ll cover in great detail in the below article.